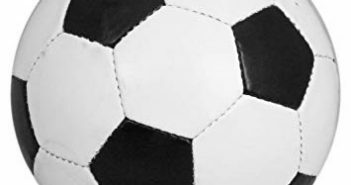 Are you mad about football? 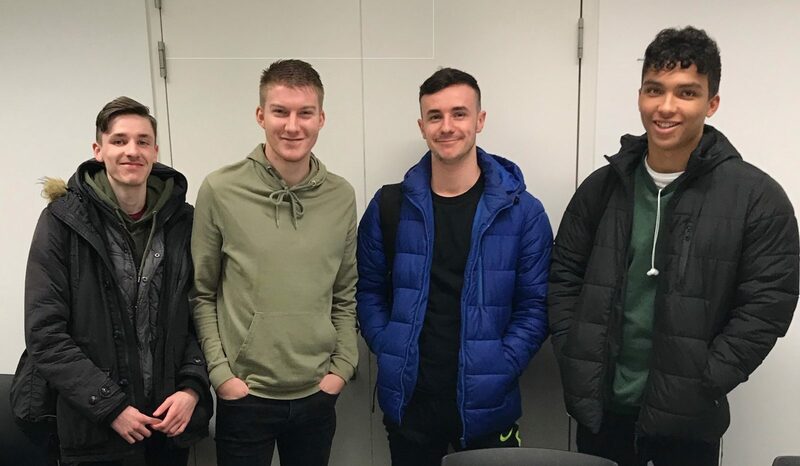 ‘A View from the Stands’ podcast returns! 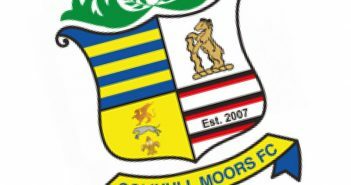 Tim Flowers admits his Solihull Moors side found Boreham Wood “difficult to crack” after the two sides played out a 0-0 draw. 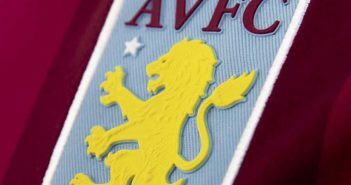 Aston Villa recorded a welcome win against Bolton Wanderers – but manager Dean Smith still expects more from his players. 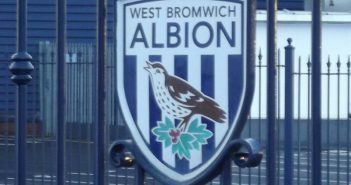 West Bromwich Albion manager Darren Moore believes his side will get stronger as the season progresses. 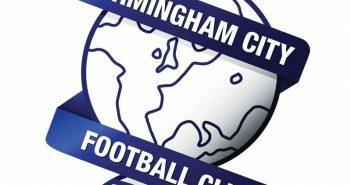 Birmingham City could haul themselves into the play-off spots if they overcome Derby County. 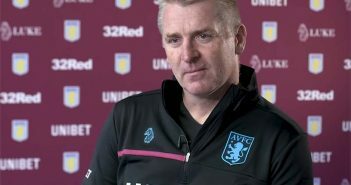 Aston Villa manager Dean Smith says his players are willing to adapt to his style of football. Solihull Moors manager Tim Flowers says he is happy with the performance and the point his side picked up in their draw against Halifax Town. 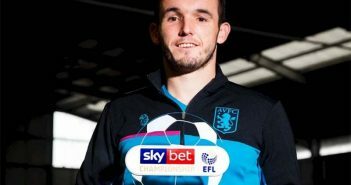 Aston Villa’s John McGinn has won the Championship goal of the month award for September. 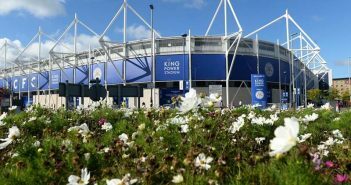 Midlands clubs have joined those around the world offering their condolences following the death of Leicester City’s owner.